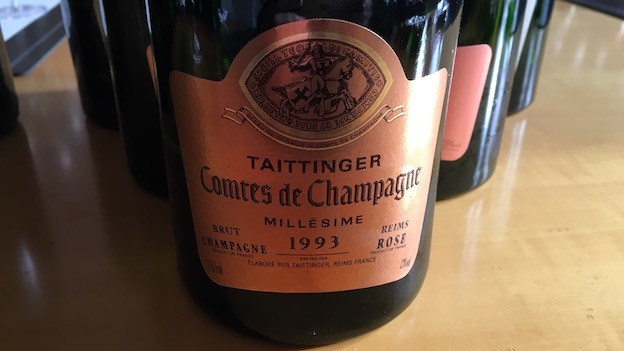 The 1993 Comtes de Champagne Rosé has not changed much since I last tasted it three years ago, which is great news. Soft, aromatically open and super-expressive, the 1993 possesses exceptional balance and class. Dried rose petal, red berry fruit, mint and cinnamon add aromatic intrigue. Delicate and lilting in the glass, with surprising depth, the 1933 is terrific today, but it also has enough freshness to drink well for another decade plus. There are few more alluring Champagnes than Comtes de Champagne Rosé, especially with some bottle age. 95/Drinking window: 2017-2027.